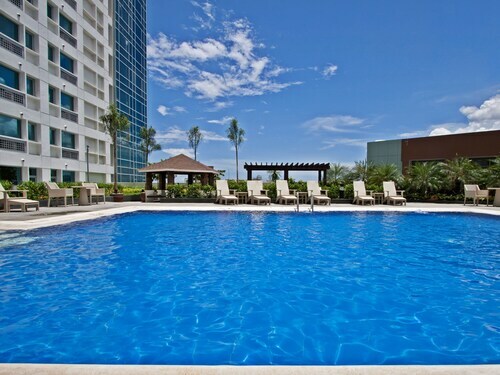 Top 10 Cebu Hotel Deals from ￥3,267/Night! 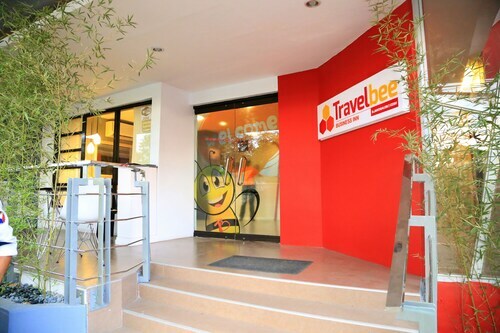 Overall, Travelbee Business Inn is such great value in Cebu City, in a great location. The following morning the CONSIERGE, Mr. Davijun Padrillo helped us in arranging our tours and with his valuadle suggestions and arrangements made it easy for us to enjoy Cebu at our phase. 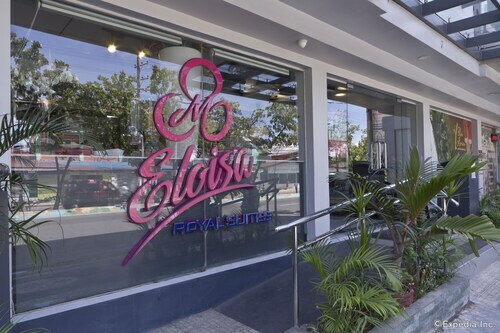 The hotel is perfect place to stay near ayala mall , the are next resto , mall , bank if you arriving in cebu the place is the indicate for good price relation. 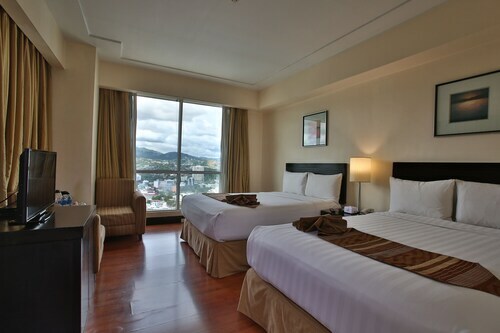 The atop attractions are with a fee as well and there is ridess and look out binoculars to view the entire city of Cebu ! 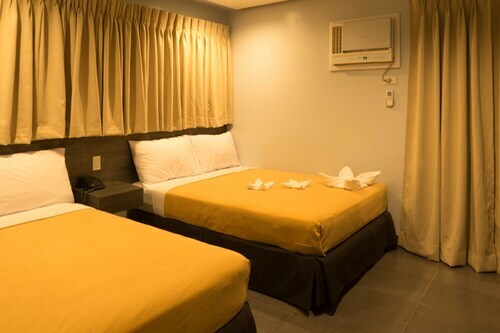 The hotel has a transportation desk where you can coordinate trips to different parts of Cebu which was great we used it many times. The worst was checkin. 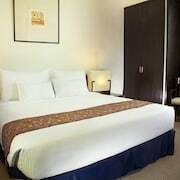 I had booked a room for 2 twin beds months in advance for my mom and I. 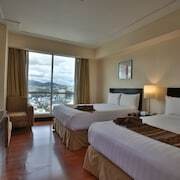 When we arrived at the hotel around 3am the said they didn't have a room with 2 beds but would later in the day. 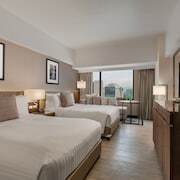 Coming from Saint Louis and after about 30 hours of travel including layovers the last thing we wanted to do was sleep for a few hours, switch rooms and then unpack. I basically paid for a room that was never used for a day. 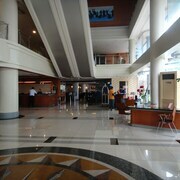 Overall staff was very friendly and hotel was nice. Online complaint was checkin. Since we arrived late the driver for the hotel had already left which I understood, but would have been nice if they had more than 1 driver. Had to overpay for a private van to take us there. We could have waited for a taxi but the lines were insanely long and we were exhausted. 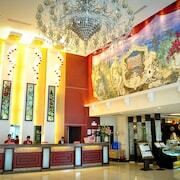 The service and people were so helpful and friendly. 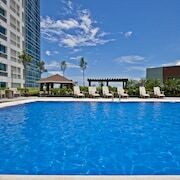 Explore Cebu with Expedia’s Travel Guides to find the best flights, cars, vacation packages and more!